The most comprehensive craft beer festival in SWFL! Enjoy UNLIMITED 3 oz. samples of some of the best craft brews from Florida and beyond. 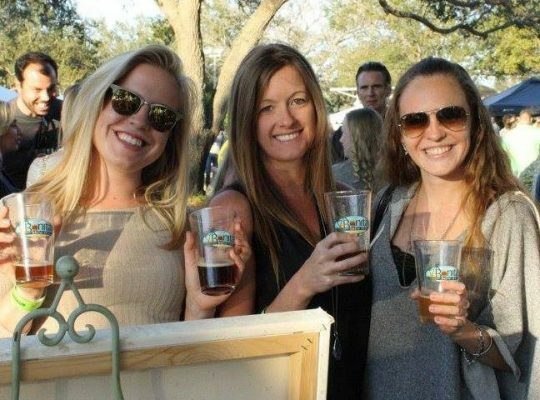 The Bonita Brew Fest, held at Riverside Park in downtown Bonita Springs, offers the perfect environment to explore new styles and find your next favorite brew. There will be a variety of hard ciders available to tempt your palate as well. Live music and a variety of local Food Truck cuisine available for purchase. Bonita Brew Fest is a benefit for the Southwest FL Brew Crafters. Border War Beer Fest will consist of one-afternoon session from 3:00 – 6:30 pm (2 pm entry for VIP Guests). It will offer an impressive array of beer and hard ciders from the Illinois and Wisconsin. In addition to the sampling of craft beers, attendees can purchase food and enjoy live music and other craft beer-centric activities. 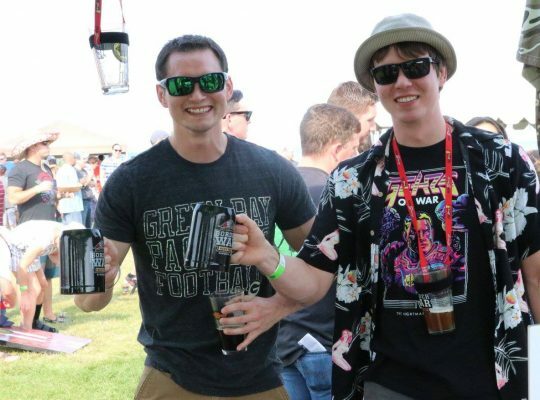 This new fest will feature Wisconsin and Illinois brewers in a friendly battle to see who takes home the “Willy”, a traveling trophy awarded to the state with the best brews as voted on by attendees at the fest. 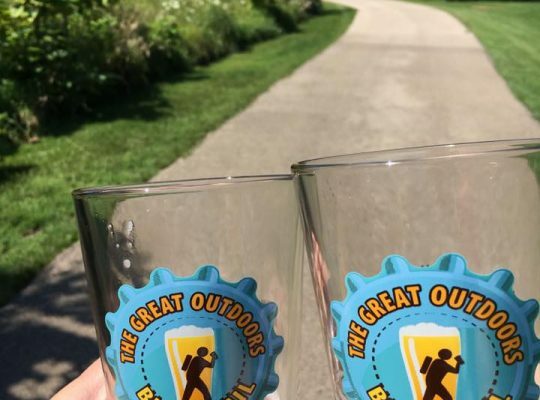 A Border War 5K run will be held prior to the fest, food truck cuisine and home brews will round out the line-up, and fest-goers can cheer on their state! 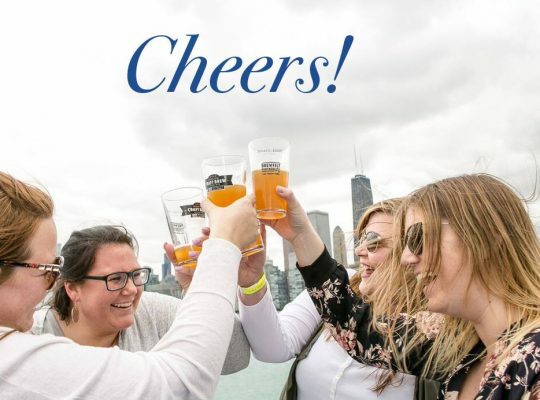 BrewFest Partners & Entertainment Cruises bring you Chicago Craft Beer Cruises! A rotating series of beer-themed cruises that change each month. Guests board the Mystic Blue on Lake Michigan and enjoy a cruise while sampling great tasting brews. In addition, guests receive a souvenir pint glass, light bites from the Mystic Blue’s Moonlight Buffet Menu, a live DJ, three levels of enclosed tasting space, as well as two outer decks and access to the best breweries in the Midwest. It’s a craft beer party on a boat! Following three-and-a-half hours of socializing with representatives from the breweries and enjoying camaraderie with their fellow “crafties”– plus the occasional cannon round firing– attendees will be entertained by some great live beer-themed music and enjoy appropriate “beer cuisine” prepared by some of the region’s most creative food trucks! Our goal is to be the premier festival for the craft brewer and craft beer drinker in the Great Lakes Region while raising funds for the internationally acclaimed Racine Kilties Drum & Bugle Corps. 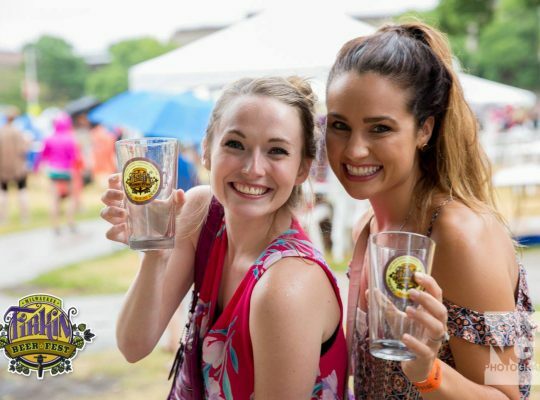 The Great Lakes Brew Fest features unlimited sampling of more than 450 craft beers, ciders and hard sodas from nearly 100 brewers on the beautiful shore of Lake Michigan. 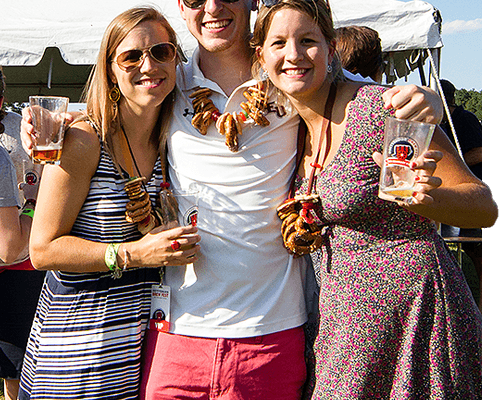 Enjoy guest favorites like Home Brew Island – where 15 home brew clubs from WI, IL & beyond showcase their finest brews and compete in the Schooner Home Brew Championship. As well as the ever growing Cider Tent – where you can find all the festival’s cider under one roof. Food trucks & local restaurants are onsite with a wide variety of food for purchase. So grab one of our souvenir tasting pint glasses and enjoy the largest craft beer festival in SE Wisconsin! Enjoy unlimited 3 oz. samples of some of the best craft brews and ciders from Milwaukee! 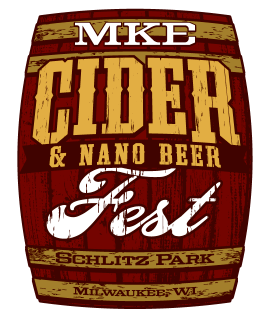 Our Cider & Nano Beer Fest offers the perfect environment to explore new styles and find your next favorite cider or small-batch craft beer. Enjoy unlimited sampling, over 70 ciders and nano brews, live entertainment from the Extra Crispy Brass Band, a commemorative tasting glass, food trucks and much more! The Fest is located on the beautiful 43 acre corporate campus of Schlitz Park. Schlitz Park is the former Milwaukee headquarters of Schlitz Brewery. Today over 35 companies and 4300 people come to work every day at Schlitz Park. 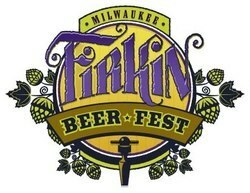 This fest is going to be a big firkin deal! 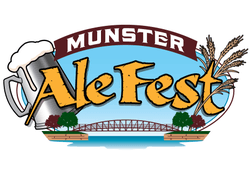 The Munster Ale Fest will consist of one afternoon session from 1:00 – 4:30 pm (Noon entry for VIP Guests) and will offer an impressive array of craft beer and hard ciders from Indiana, Illinois, Wisconsin, Michigan and beyond. 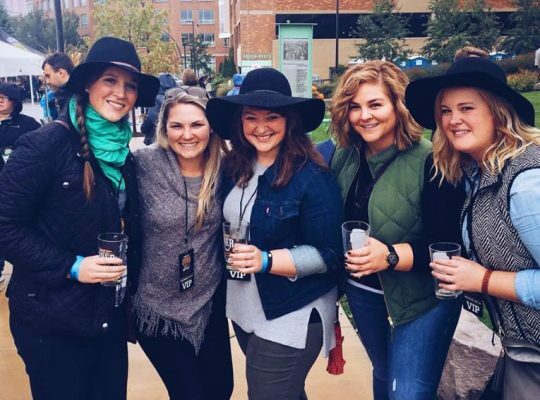 In addition to the sampling of craft brews, attendees can check out food trucks, and enjoy live music and other craft beer-centric activities. 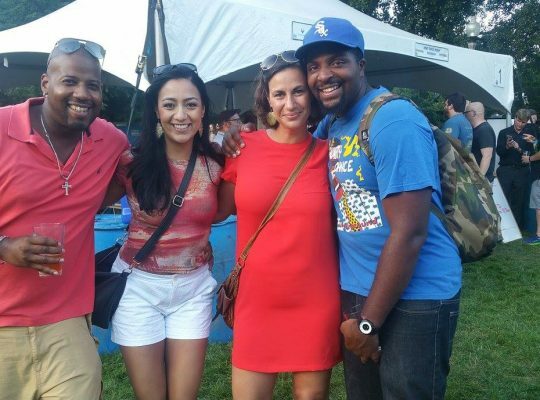 The South Loop Beer & Cider Fest will consist of one-afternoon session from 4:00 – 7:30 pm (3 pm entry for VIP Guests). It will offer an impressive array of beer and hard ciders from Illinois and beyond. In addition to the sampling of craft beers, attendees can purchase food and enjoy live music and other craft beer-centric activities. The SLBCF beneficiary is the Chicago Women’s Park and Gardens. 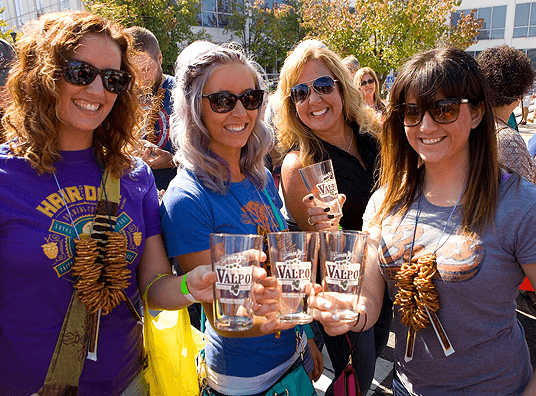 Join us for the 9th Annual Valpo Brewfest! 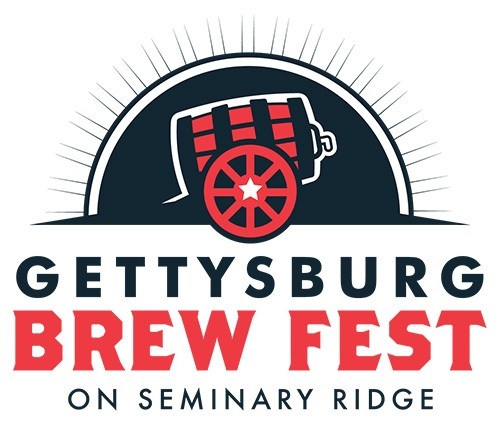 This annual event is a celebration of great craft beer and the cool people that enjoy it. Held in beautiful Downtown Valparaiso, you can sample from more than 200 different styles of beers from America’s best craft brewers plus vote for your favorite Indiana craft brew as we award the coveted HOOSIER BREW award to the top vote recipient. 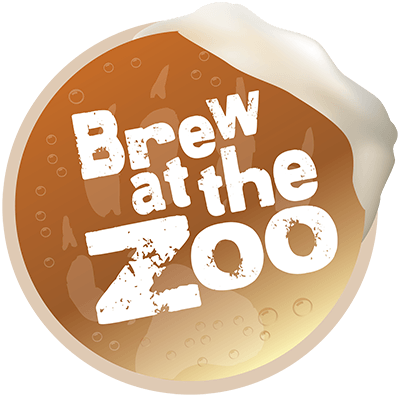 Essex County Turtle Back Zoo and the Zoological Society of New Jersey celebrate the annual Brew at the Zoo. The festival will feature live entertainment, an abundance of brewers and vendors, and a selection of over 100 craft beers. Enjoy local craft beers from the best of New Jersey and our favorite national brands. This fun-filled event features a variety of Wisconsin cheeses, some of the most sought after beers from Wisconsin and beyond and awesome live music!. This is a “don’t miss event” for anybody who likes beer, cheese and music! Join us as we celebrate a decade of Dairy State. Over $310,000 has been raised for Boys & Girls Club of Kenosha after-school programs since the first event in 2008. Walk the one mile partially wooded paved trail at beautiful Fel-Pro RRR Conservation Area Park while visiting various regional brewers along the way. Occasionally stop for a snack break at a food truck. Maybe play a quick game of bags, some outdoor sand volleyball, or even a pickup basketball game. 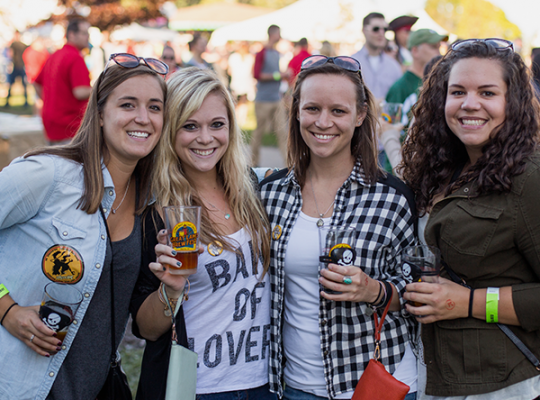 This annual event is a celebration of great craft beer and the cool people that enjoy it. 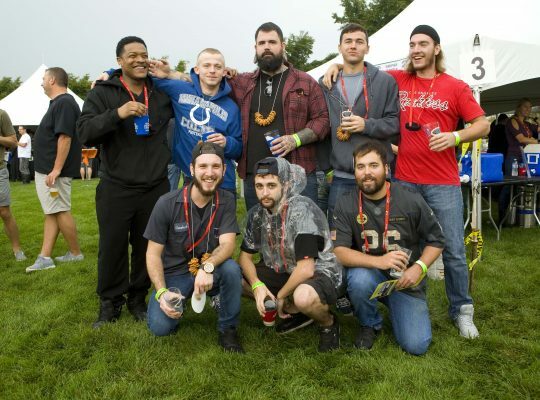 Held at Cortesi Veterans Memorial Park, you can sample from more than 100 different styles of beers from America’s best craft brewers and vote for your favorite Illinois craft beer as we award the coveted Villa Park Brewfest Award to the top voted recipient. Your Villa Park Brewfest tickets not only get you access to great craft beer, but you can raise your glass to support an organization, Villa Park Association that works year round to create a vibrant, thriving community!